The kind of seeds you sow around yourself will be the fruit that is produced in your life. The Holy Spirit wants more of us so that He can produce His fruit in our lives, instead of the fruit of the flesh. Freedom is not only becoming who God designed you to be. It is also belonging where God destined you to be. 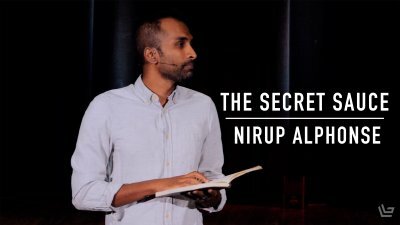 In this message Pastor Nirup teaches how the Holy Spirit's transformation in our lives is not done in isolation. When we are a part of a community called the church we are a part of expressing and experiencing the freedom of the Holy Spirt. Our natural identity is broken so God works in us, through the Holy Spirit, to make our identity more like Jesus. 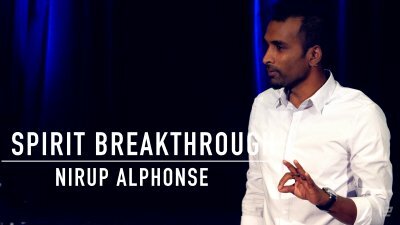 Every one of us needs a breakthrough in our lives and in our faith. The Holy Spirit desires this breakthrough more than we do. 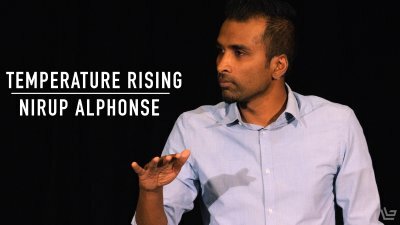 In this message Pastor Nirup shares how the Holy Spirit moves us in grace so we continue to experience a breakthrough in glory. As Christ followers, we have access to the fire of the Holy Spirit. By His Spirit, God wants to do a work in all areas of our lives. 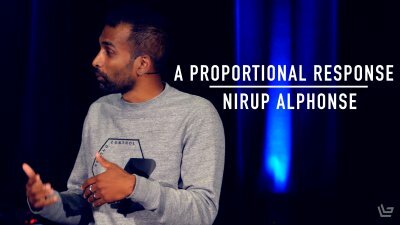 Pastor Nirup talks about how God is at work in our lives and how He extends us grace to grow in Him.  Our transformation to be more like Jesus Christ is not instantaneous, it is a process. 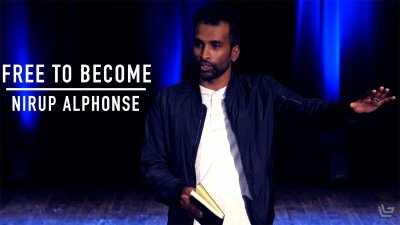 Lead Pastor Nirup Alphonse unpacks 2 Corinthians 3:18 and how the Holy Spirit transforms us one from one degree of glory to the next so that we resemble the image of God more and more. God loves us enough that He doesn't just leave us the way He finds us. Instead, He puts the Holy Spirit inside of us to refine us. 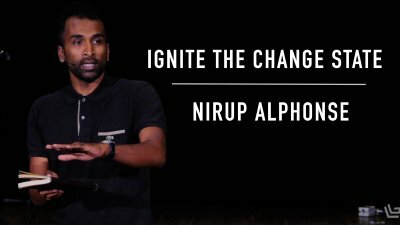 Pastor Nirup Alphonse unpacks how the Holy Spirit works in our lives as a burning fire.